Pioneer Memorial Park, in the Eastern Suburbs Memorial Park, is a heritage listed landmark of NSW, where memorials of early pioneers and prominent citizens of the colony of New South Wales still stand today. The Memorial Park has 746 surviving memorials of the 2200 that were transported from the early burial grounds of Sydney in 1901. 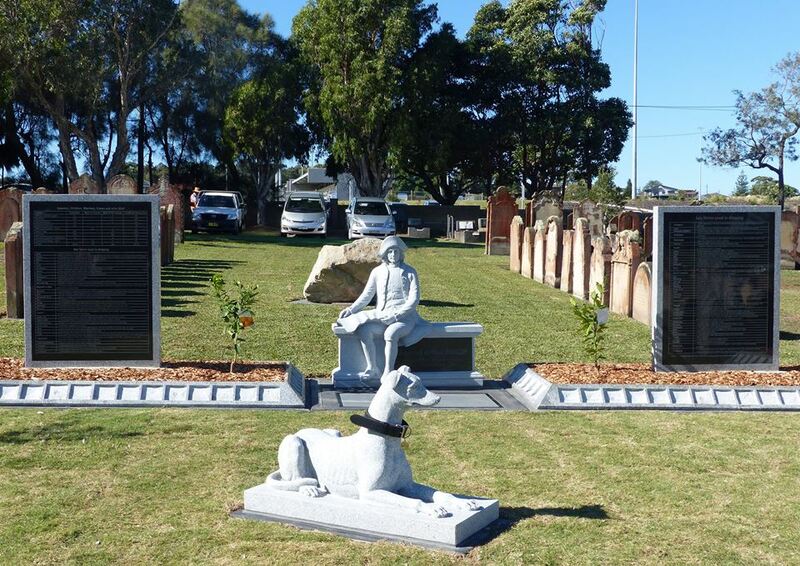 These memorials in Pioneer Memorial Park were relocated from two of Sydney’s oldest cemeteries, Town Hall Cemetery and the Sydney Burial Ground, also known as Sandhills or Devonshire Street Ground Cemetery. As a bicentennial project in 1986 the Cape Banks Family History Society transcribed the headstones and produced the publication “Pioneer Memorial Park” at Botany Cemetery” which conveys, as accurately as possible, details of the individuals and families currently memorialised in Pioneer Park. In May 2016 the First Fleeters Memorial has been added. The elements outline the shape of the Friendship, the smallest ship of the First Fleet. The Memorial consists of granite panels etched with information about the people who made the voyage and details of the 11 ships. 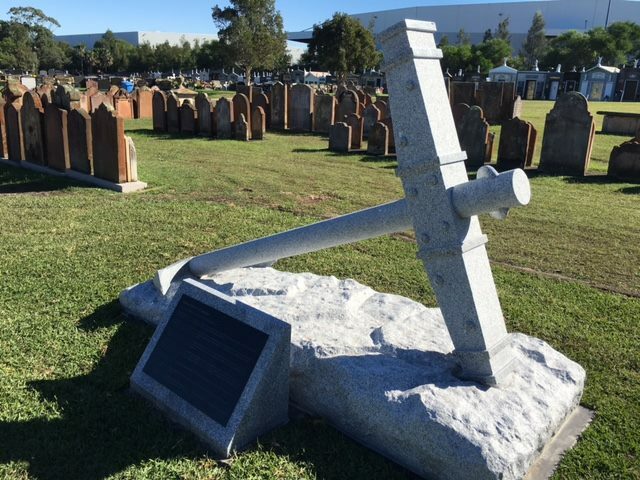 The 12 First Fleeters memorialised are Robert Watson – Marine on the Sirius; Isaac Archer – Marine on the Alexander; Sarah Archer, Frances Mintz, Elizabeth Vandercom, Mary Marshall and Hannah Pugh – Convicts on the Lady Penrhyn; James Squire and John Trace – Convicts on the Charlotte; John Nichols – Convict on the Scarborough; William Tyrill and Thomas Prior – Convicts on the Alexander.